As the year comes to a close, all of us at Knit & Knot have been busy planning new patterns, classes and events. First though, I'd like to introduce a couple of new patterns that are now available. 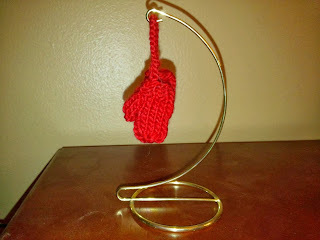 The first is a free download for a quick knitted ornament. Warm Woolen Mittens, FREE pattern. Sample knit with Lanaloft, in the Roasted Pepper colorway. This pattern can be downloaded directly from the sidebar to the right, or from my Ravelry Pattern Store. It can be knit in about an hour, so if you get started now, you could add them to all your Christmas presents next year! The second pattern that I've recently published is the Pekin Watch Cap. This pattern is for a simple, sophisticated "ear-flap" hat, that can be knit with less than one skein of Malabrigo Worsted. 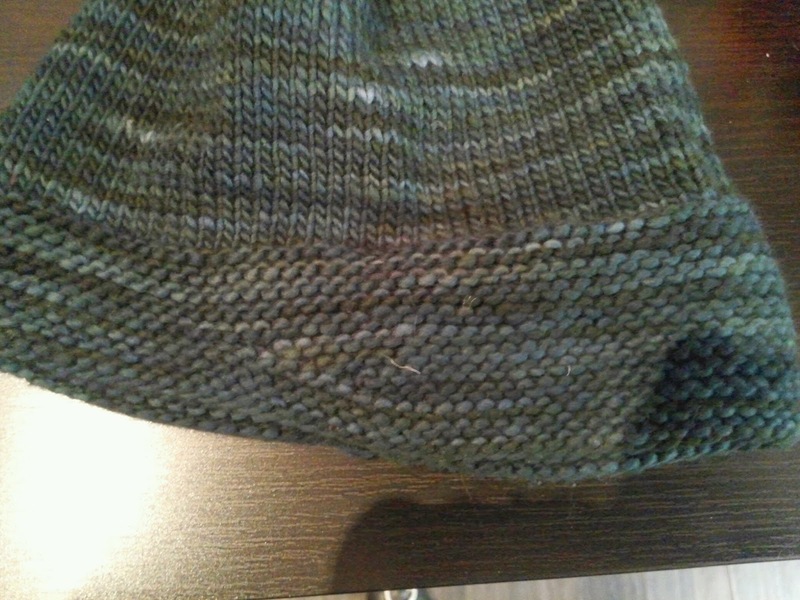 The "ear-flaps" are created by adding short rows. ofthe hat longer than the front. 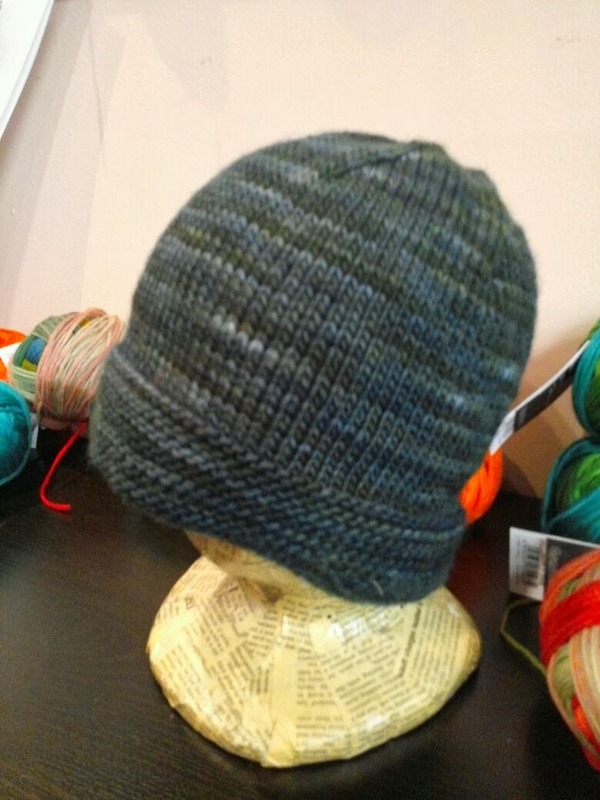 The Pekin Watch Cap can be purchased through my Ravelry Pattern Store or in print at Knit & Knot. I also have several classes coming up. I will be teaching a two part, Two-at-a-Time Sock Class on January 25 and February 8th. 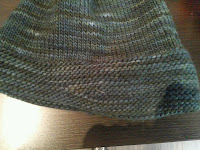 On February 22nd, I will be teaching a class on short rows using the Pekin Watch Cap pattern. The details are at the top of this page. 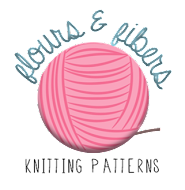 You can register by calling Knit & Knot at (563) 332-7378. You can find all of the classes offered at Knit and Knot by visiting their Classes page or calling the store. Starting January 14th, I will be working at Knit & Knot on Tuesday evenings from 5pm to 8pm. Stop by to sit and knit with me. That would also be a great time to schedule a lesson, if you have been thinking about it! So grab your knitting project, enjoy these last days of 2013, and have a very happy New Year!